Lift safety is our top priority, and it should be yours as well! Our certified technicians and elaborate inspection program will ensure you and your co-workers are working in a safe environment. All automotive lifts should be inspected annually to ensure a safe working environment for employees. This mandate also gives business owners the benefit that their valuable investment stays in proper working condition so that the maximum usage and life-span be achieved. An ALI certified inspection is completed in accordance with the guidelines set forth by OSHA and the Automotive Lift Institute. The Call: Your approval sets the process in motion. Once you give the official approval to our Preventative Maintenance and Safety Department, we initiate your work order and schedule the inspections. The report: Our staff reviews the inspector’s findings and contacts you for further discussion. We send you each 6-page copy of the inspection report for your records. If your lift meets all of the requirements, we move to the next step (below). If not, we provide you a detailed explanation of why and what the lift needs to meet the industry standards. A detailed quotation is provided and our staff works with you to meet your budget. The label: Once your lift meets the industry standards, our technicians affix the approval decal on your piece of equipment. This sticker is valid for one calendar year, until your next scheduled inspection. At Allied Oil & Tire, we can handle any size job whether it be small or large. Over the years we have worked to acquire all of the proper equipment to assure we are efficient installing the products and that our quality of our work is best in the industry. We achieve this by our technicians being factory-trained and certified to ensure the products are installed to function properly as per their design. 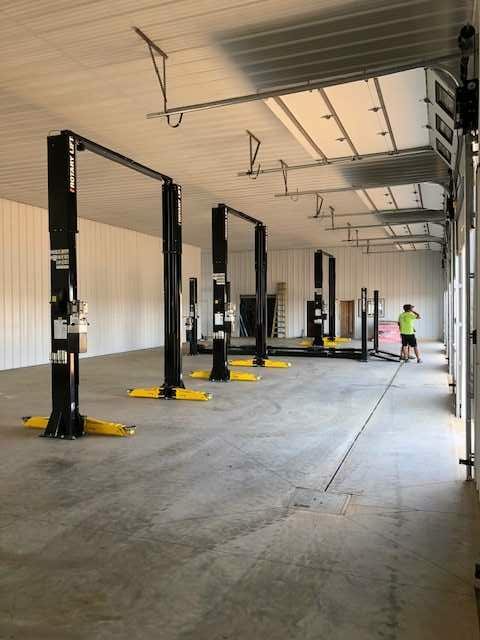 We can handle from simple two post lift installation up to a full facility with various equipment systems. Let’s face it, you’ve made a large investment with the intention of benefiting from a profitable return. This is why we have a dedicated department which focuses on alerting you of upcoming required service intervals. Our professional office staff will contact you with pricing and scheduling information to keep you compliant with industry standards and warranty regulations. Preventative maintenance has proven time and time again to not only prolong the lifespan of your equipment but to drastically reduce costly breakdowns and repair bills. Did you buy your equipment from someone else? Are you experiencing complications? Whether you bought from us or not, we are happy to service, repair, and maintain your equipment. Your equipment is an investment worth protecting. Are you having issues with your Fresh Oil/Lubricant Pump? Do you have a line of customers waiting to have their oil changed or other fluids replaced? Our vehicles are equipped with loaner pumps and can get you back up and pumping oil/lubricants as quickly as possible. We also carry a wide variety of rebuild kits as well, no matter who your pump manufacturer may be, such as Graco, RAASM. 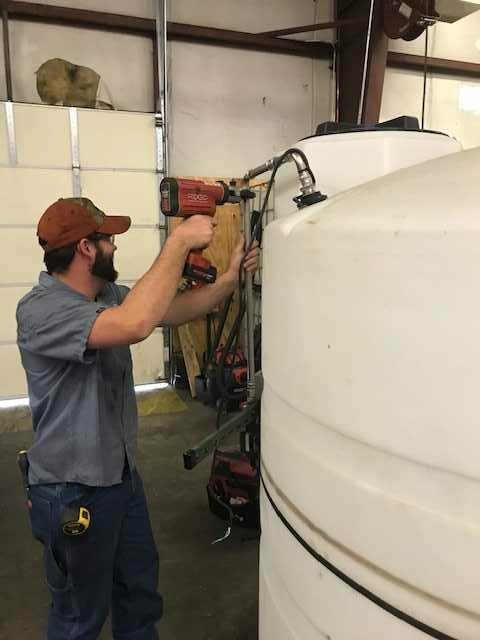 Our trained technicians can either rebuild your pump onsite at your facility, or you can drop your pump off at our warehouse. Pumps for Motor Oil, Synthetic Oil, Gear Oil, Transmission Fluid, Hydraulic Oil, Anti-Freeze, Grease, Waste Oil, and more…. 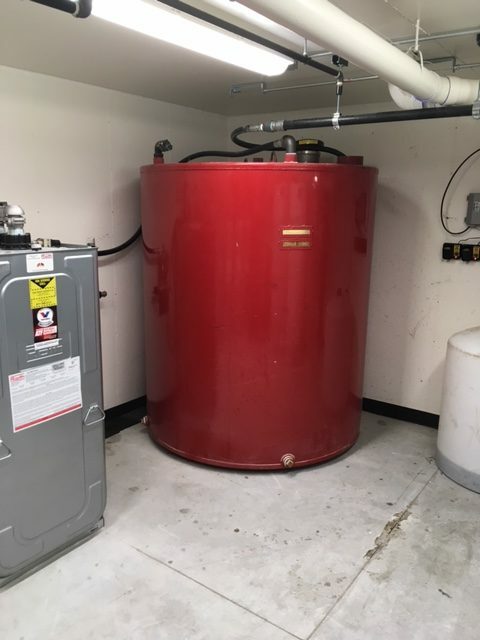 Bulk storage tanks can hold 300 to 4,000 gallons Diesel Exhaust Fluid (DEF). They are designed to support truck fleets of all sizes, which can benefit from the saving of purchasing bulk DEF and easy refill access at their own facility. Allied Oil makes sure every customer gets a customer service. Air compressors are the life’s blood of any facilities operations. Breakdowns and downtime can take a facilities production to a screeching halt. An exuberant amount of revenue and profit can be lost in just a few short hours. That is why our preventative maintenance department works every day to prevent these situations from occurring. 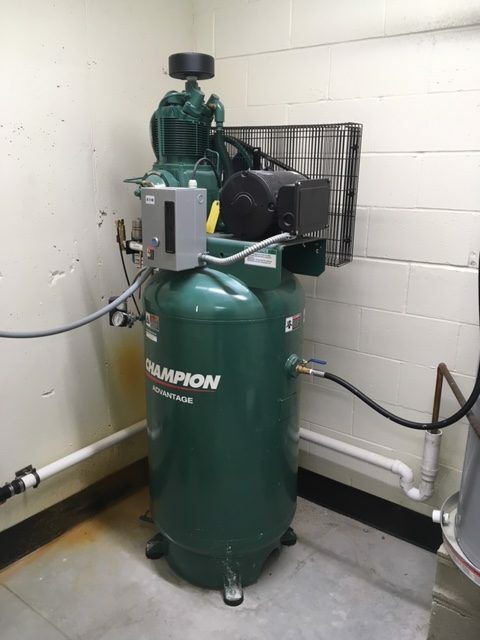 Assuring the air compressors are properly maintained at specific intervals is the first step to a worry free operation whether you have a simple reciprocating compressor or a complex rotary screw unit; our factory-trained technicians can provide the required service with expertise and efficiency. 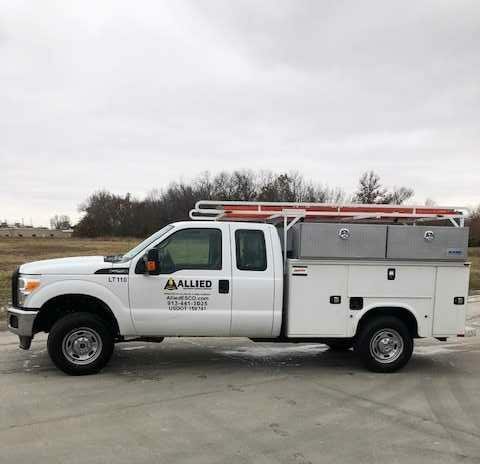 Allied Equipment Services is an Authorized Distributor for over 30 product lines, offering you the optimal choice in brands, features, and pricing. ESCO's parts department has an immense inventory supporting this equipment, which ensures less downtime.